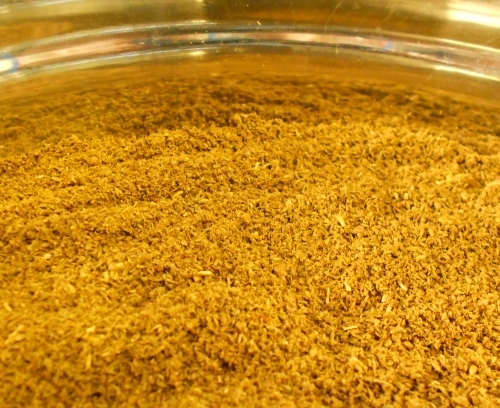 Pure Nepalese Incense Herb. Tibetan Incense is used in offering prayers and is burnt for peace of soul. This Tibetan Incense is from the Mountain Plains of Nepal which is said to contain good spirituality. Compounded from 35 herbal medicinal ingredients this incense is said to bring you happiness, good luck, peace and prosperity. This incense is best burned by sprinkling on a charcoal tablet.